He cannot use language, either in pleadings or during arguments which is either intemperate or unparliamentarily, the Court said. 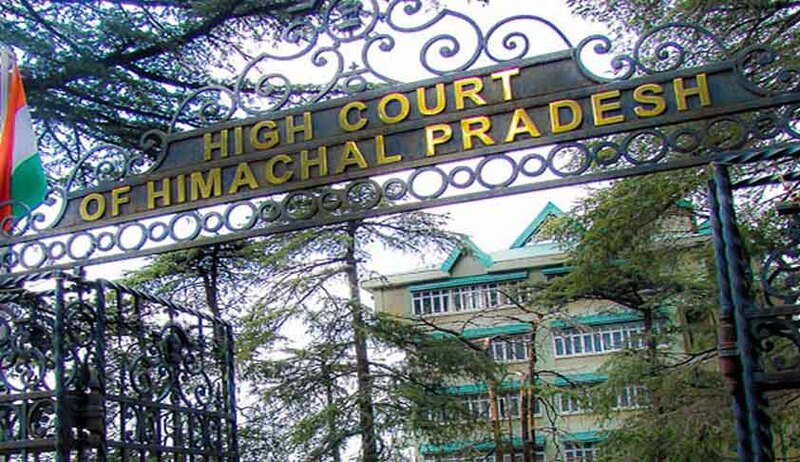 A ‘party in person’ who filed a ‘contempt petition’ before the High Court of Himachal Pradesh ended up facing contempt proceedings against himself, as the Court found that he has used ‘derogatory and contemptuous’ language against a Lower court Judge in the said petition. M. Alexander, who had filed a contempt petition before a Special Judge, had approached the High Court against the order by Special Judge who had dismissed his petition and also imposing a fine of Rs. 5000 on him for ‘frivolous litigation’. Perusing his petition before the High Court, Justice Tarlok Singh Chauhan observed that the petitioner has used intemperate language and casted unwarranted aspersions on the judicial officer and attributed motive to him while he was discharging his judicial functions. “Evidently, the language used by the petitioner is intemperate and contemptuous and above all, this petition is loaded with sarcasm and innuendos and, therefore, this court has no hesitation to conclude that the petitioner has made deliberate attempt to interfere with the due course of judicial proceedings and such action could be construed to be obstructive or attending to obstruct the administration of justice.”, the Judge said. Taking Suo motu notice for initiation of criminal contempt proceedings against the acts of the petitioner, the Court observed that none can be permitted to intimidate or terrorize Judges by making scandalous unwarranted and baseless imputations against them in the discharge of their judicial functions so as to secure orders which the litigant “wants”. The Court also observed that, only because the party has appeared in person he does not get a licence thereby to commit contempt of the court by using intemperate language and casting unwarranted aspersions on the Judicial Officers and attributing motive to him while he was discharging his judicial functions. He cannot use language, either in pleadings or during arguments which is either intemperate or unparliamentarily, the Judge said.